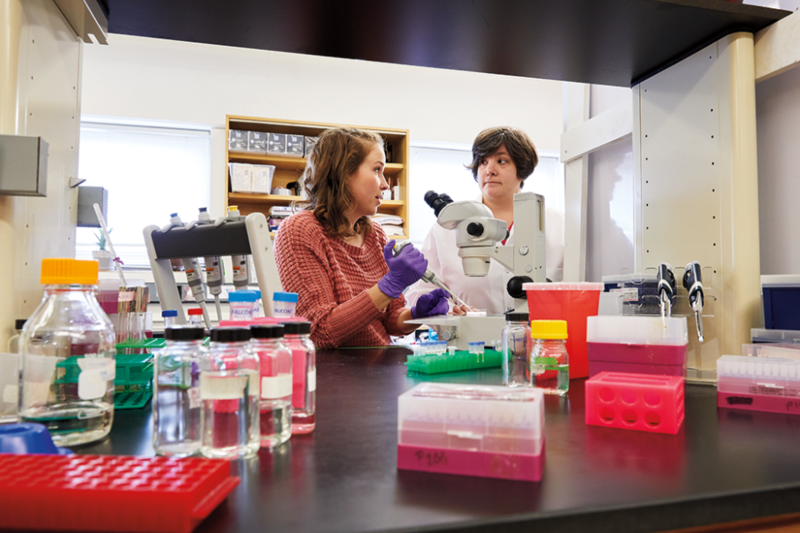 Professors at Marquette have received international recognition and approximately 99 percent hold a Ph.D. or similar degree in their field. 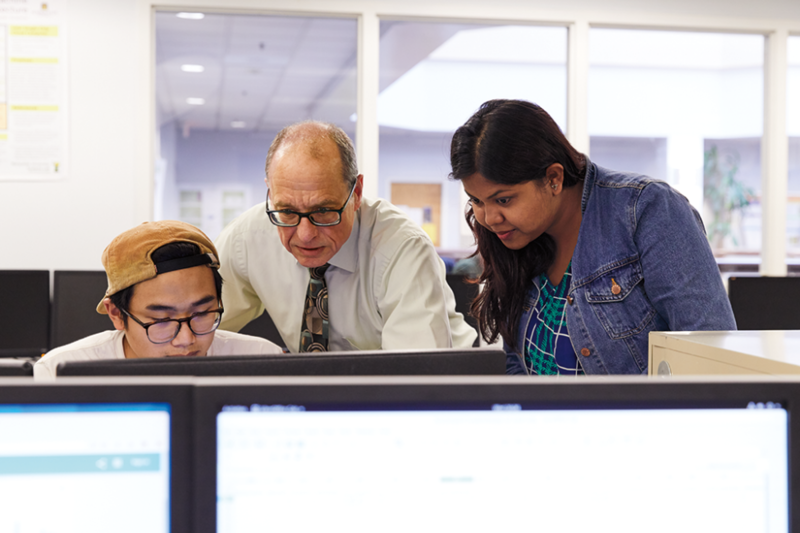 The student-faculty ratio is 14:1 allowing greater individualized attention. 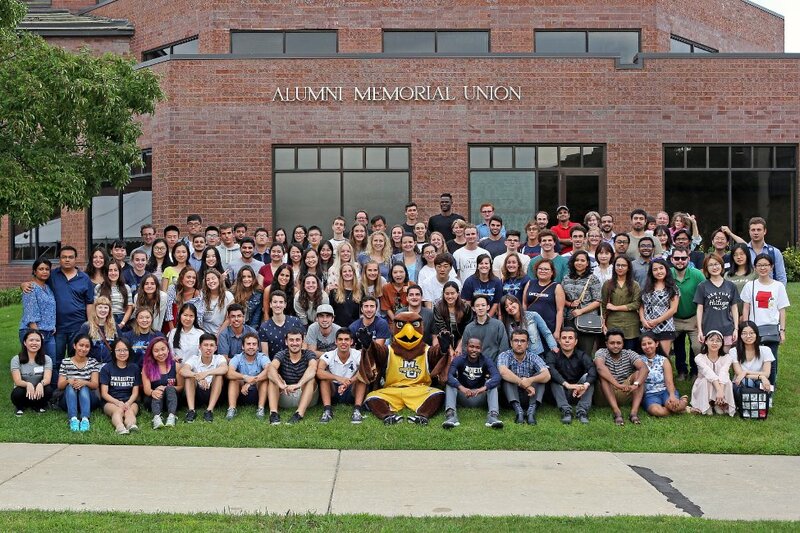 Marquette also recognizes outstanding student achievement by providing scholarships to over 90 percent of first-year and transfer undergraduate international students. Transfer credit is also available for students who have completed advanced course work, such as studies at universities outside the United States. 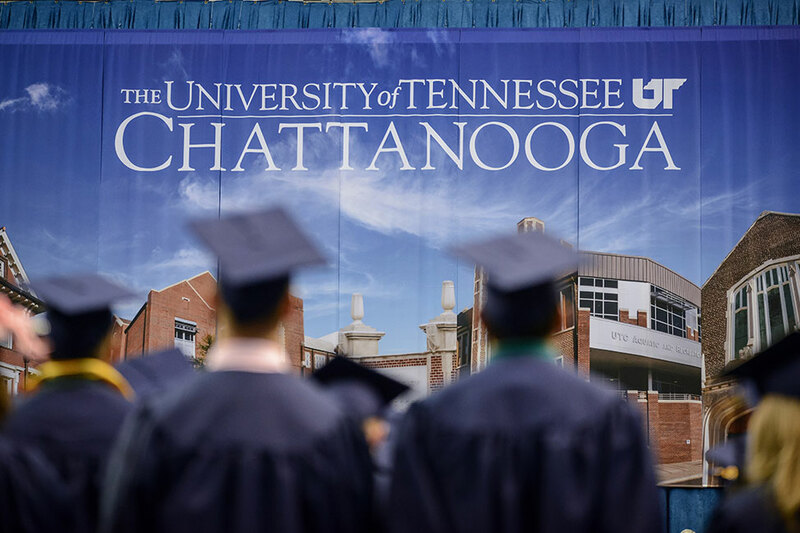 Additionally, graduate students may receive financial aid in the form of assistantships, fellowships and/or scholarships through the Graduate School. Undergraduate Studies – Marquette’s undergraduate programs include 80 majors and 78 minors, and pre-professional programs in dentistry, law and medicine. 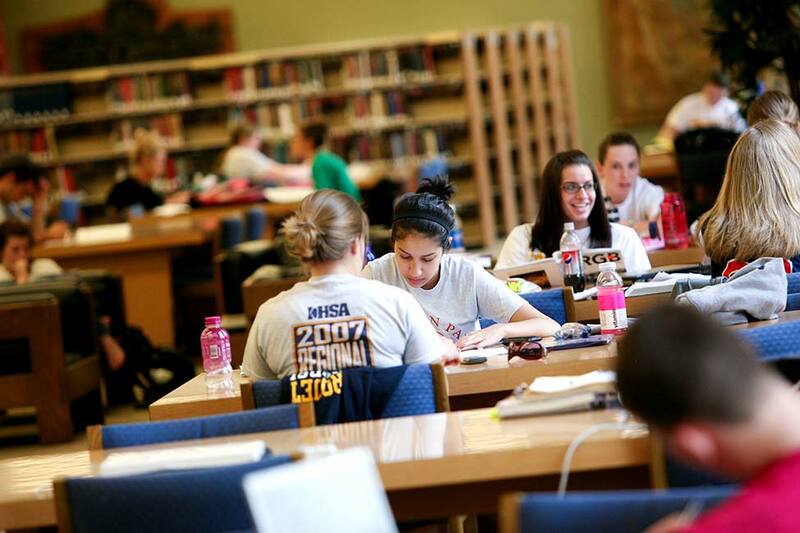 As an undergraduate at Marquette, get ready to take on equal amounts of learning and doing. We welcome your curiosity, your creativity, and the discovery of your deepest purpose. Here, you’ll be challenged to push your boundaries, to lead and to serve, to hone you mind and open your heart. When you leave, you’ll be ready to go out into the world and Be The Difference. 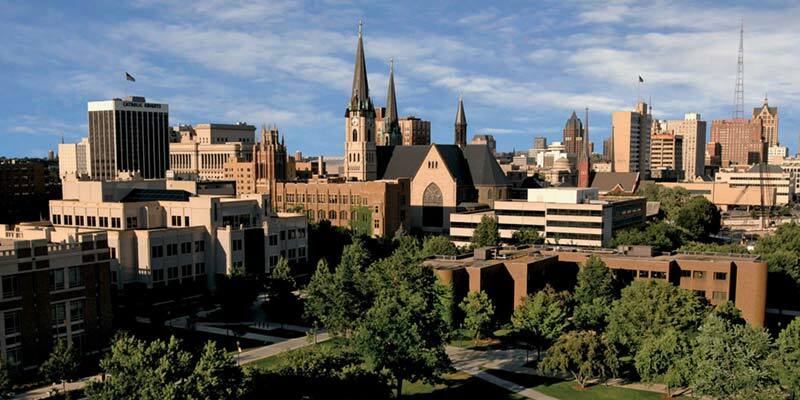 Graduate Studies – Marquette has 70 doctoral and master’s degree programs, 21 graduate certificate programs, and a School of Dentistry and Law School. 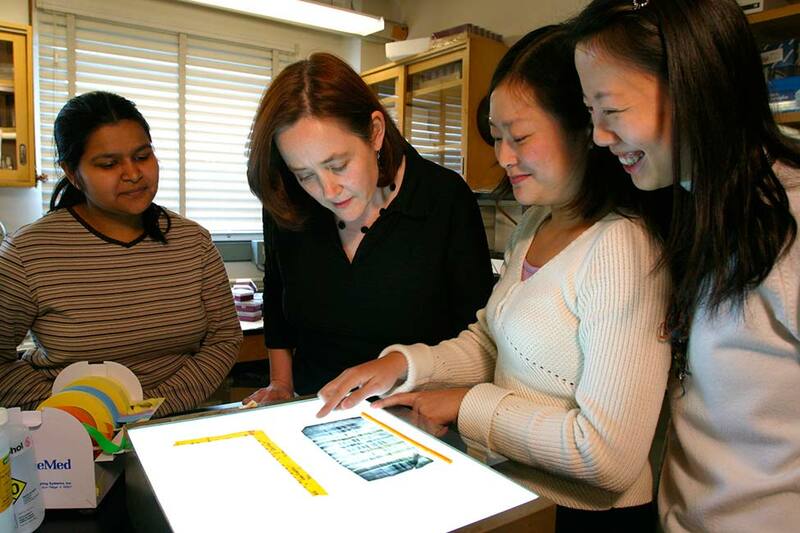 As a student in the Graduate School, you’ll study and work side by side with faculty who actively reach for the highest standards of academic excellence. With their support, you’ll extend the knowledge and skills gained in your studies to become a professional who excels in your field, and live a life of purpose. See the “Courses Offered” tab for a full list of programs. 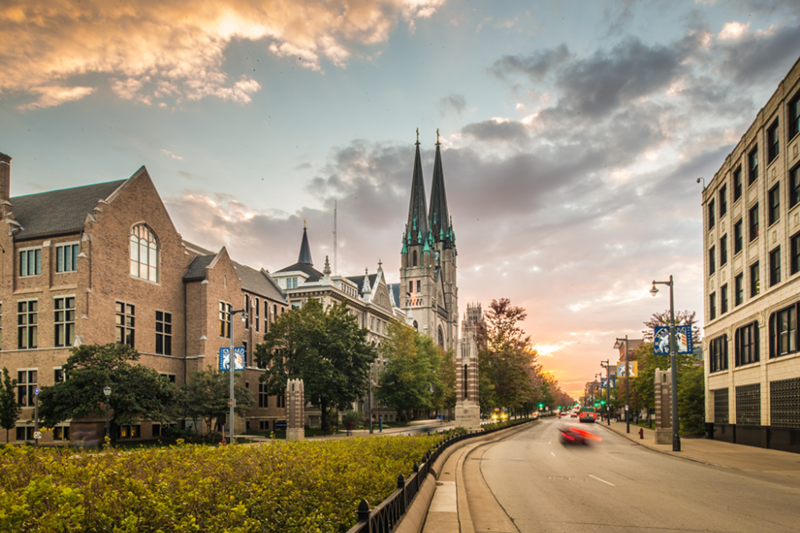 Marquette University is located within walking distance of downtown Milwaukee, the economic capital of the state of Wisconsin. This city of over 1.7 million people sits along the shores of Lake Michigan, one of the five Great Lakes of North America. 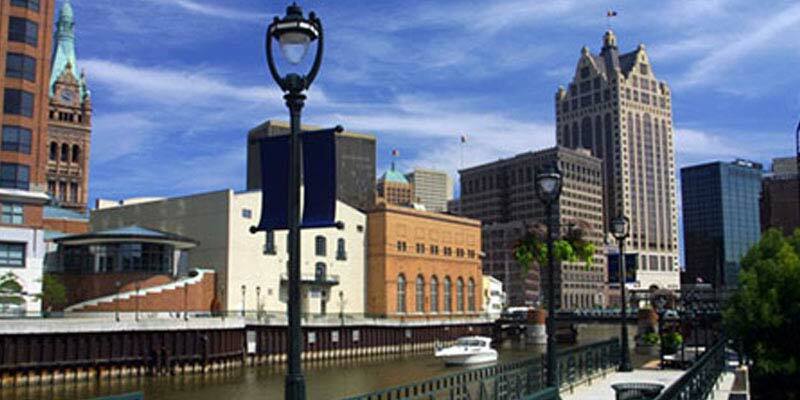 Milwaukee is cosmopolitan and vibrant yet accessible and friendly. 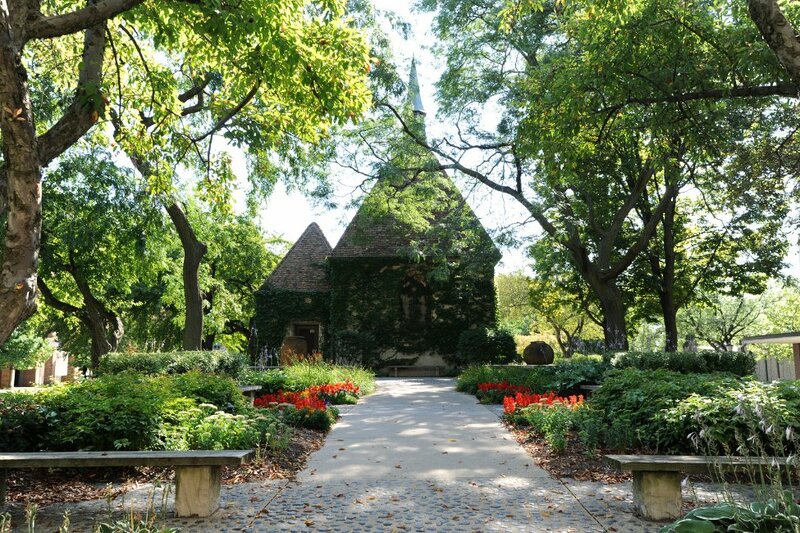 An urban setting with an active arts scene, professional sports, great restaurants, world-class museums and beautiful parks, Milwaukee is attracting attention from across the country. 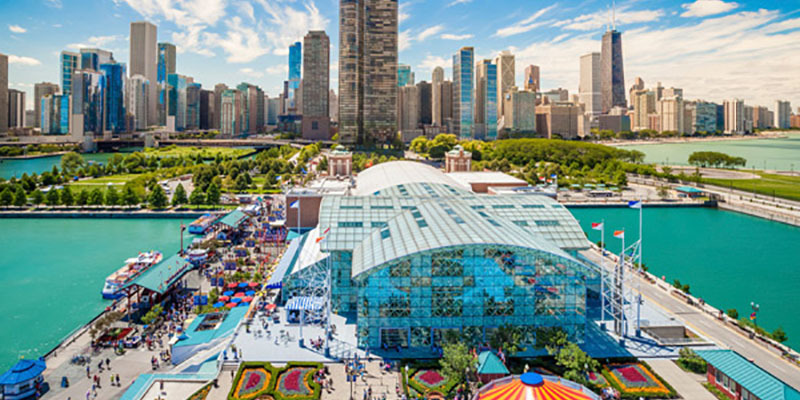 Home to nine Fortune 500 company headquarters and hundreds of nonprofit organizations, the city gives students unique access to outstanding internship and community service opportunities. 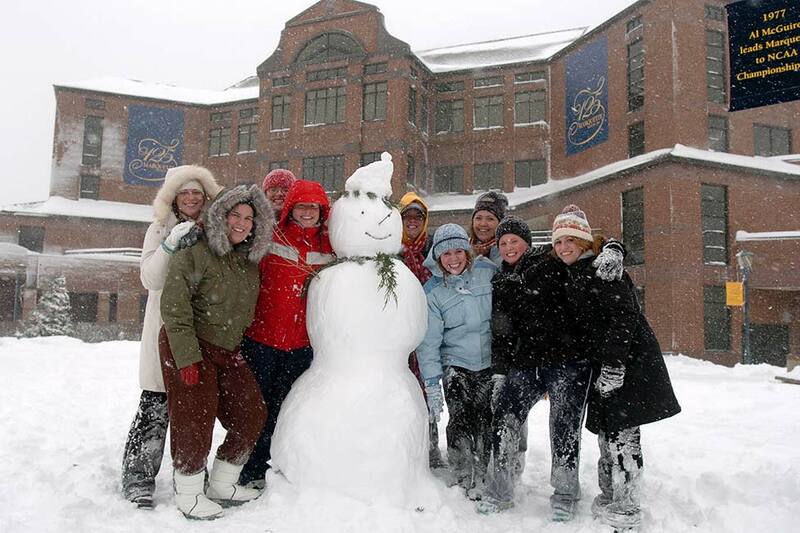 Campus life at Marquette extends beyond the classroom and studying in Marquette’s libraries and computer labs. 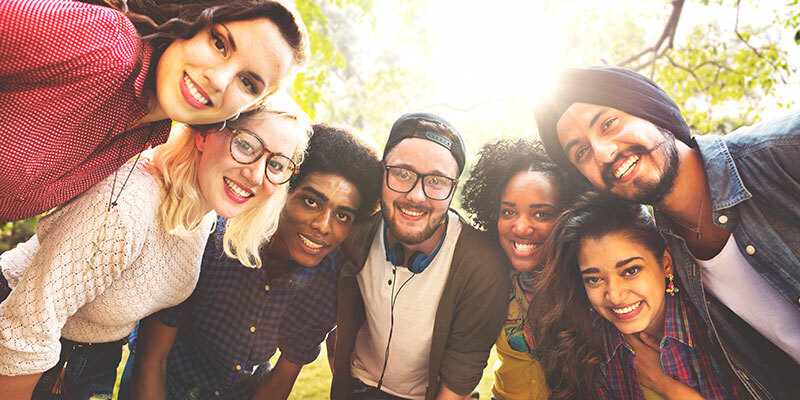 Students can participate in more than 250 student organizations focused on performing arts, athletics, media, culture, social awareness, politics, spirituality, social fraternities and sororities and much more. Housing in university residence halls is guaranteed for all undergraduate students and is a home away from home. It sets the scene for lifelong memories and friendships. 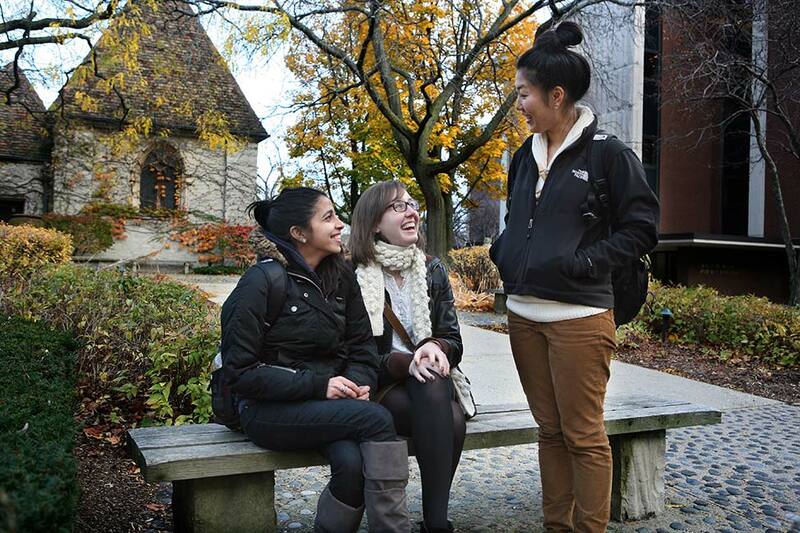 There is never a dull moment with access to campus and Milwaukee at your doorstep. 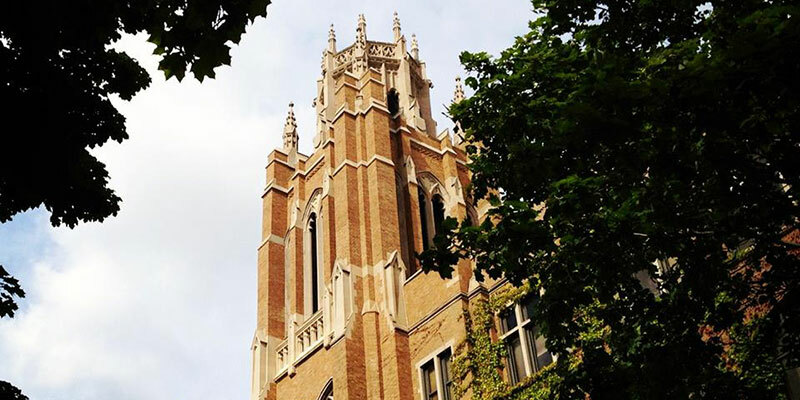 Housing is available for graduate students in the form of university apartments and off-campus housing in the near-Marquette neighborhood. 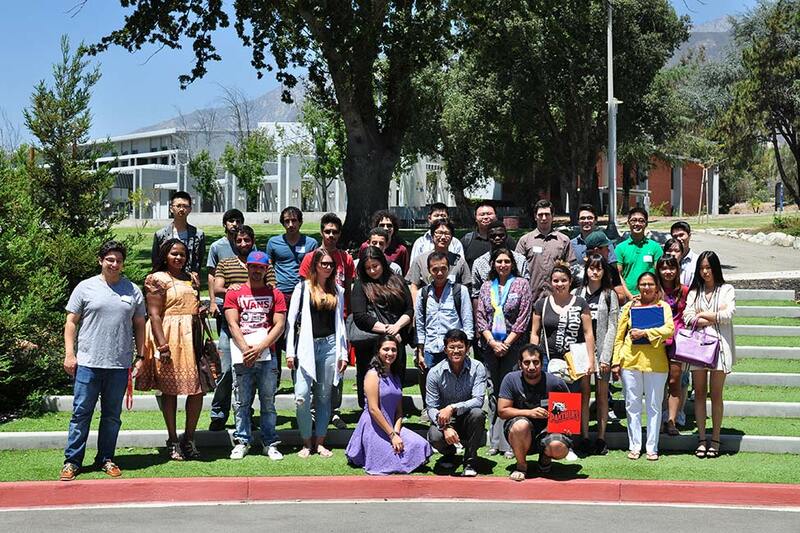 The knowledgeable staff of the Office of International Education organize orientation sessions for new students, provide year-round cross-cultural and immigration advising, and coordinate social activities and local excursions. An Islamic prayer room is available every day for Muslim students. Hendrik van der Zandt from Germany is a senior studying Finance and International Business for his bachelor’s degree of Science in Business Administration from Marquette University in Milwaukee, Wisconsin. Ka Yong Lim, from Malaysia, a senior studying political science and philosophy at Marquette University in Wisconsin. Nelsy Hernandez from Venezuela is a senior majoring in Mechanical Engineering at Marquette University in Milwaukee, Wisconsin. Yi Wei Lim, from Malaysia, is a senior pursuing a degree in Biomedical Sciences and a minor in Psychology at Marquette University in Wisconsin. The reason why I chose to study in the United States is because I saw how it benefited my parents. At my age, my parents were also given the opportunity to further their studies in the United States.